At Play On Courts, we don’t just offer solutions for fields, courts and fitness areas. 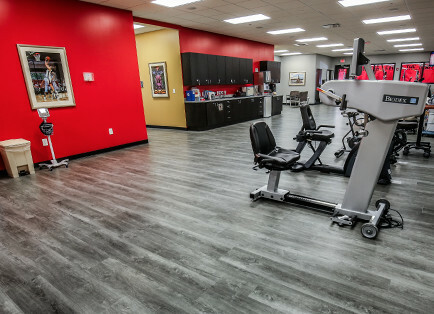 We offer solutions for your entire sports complex, including the office spaces. Your team’s coaches spend countless hours in their offices reviewing tape from the last game, scheming for the next one, and conferring with one another for better strategies. It’s important that the coaches, directors and trainers feel comfortable when they’re off the court. That’s when the Play On Courts office solution comes in to play. 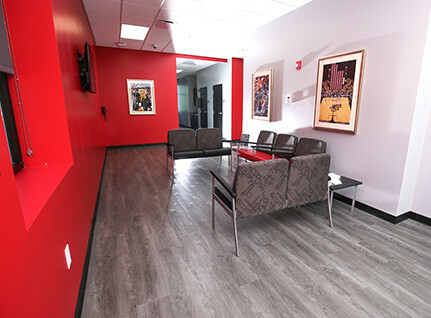 We have developed office flooring that isn’t just beautiful, but is extremely comfortable and durable. 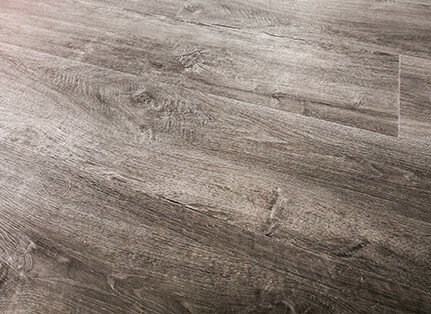 Our flooring can withstand more pressure than others and it’s developed for a wide range of use.